What is Measles’ status in Pakistan? Measles, also known as morbilli, English measles, or rubeola (and not to be confused with rubella or roseola) is an infection of the respiratory system, immune system and skin caused by a virus in the paramyxovirus family. The measles virus normally grows in the cells that line the back of the throat and lungs. Fever, Dry cough, Runny nose, Sore throat, Inflamed eyes (conjunctivitis), Tiny white spots with bluish-white centers on a red background found inside the mouth on the inner lining of the cheek also called Koplik’s spots, A skin rash made up of large, flat blotches that often flow into one another. In 1980, before widespread vaccination, measles caused an estimated 2.6 million deaths each year. Measles remains one of the leading causes of death among young children globally, despite the availability of a safe and effective vaccine. Approximately 122 000 people globally died from measles in 2012 mostly children under the age of five (i.e.) About 330 deaths every day or 14 deaths every hour. 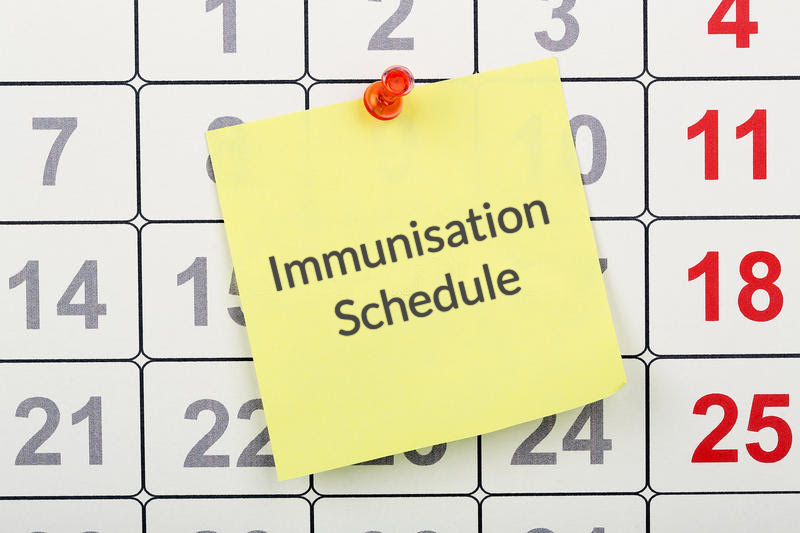 Measles vaccination resulted in a 78% drop in measles deaths between 2000 and 2012 worldwide. In 2012, about 84% of the world’s children received one dose of measles vaccine by their first birthday through routine health services up from 72% in 2000. Since 2000, more than 1 billion children in high risk countries were vaccinated against the disease through mass vaccination campaigns about 145 million of them in 2012. More than 300 Pakistani children died of measles in 2012, a staggering increase on the previous twelve months and a result of three consecutive years of flooding, officials said. The WHO said 64 children died of measles in Pakistan in 2011, 28 of them in Sindh. It was not immediately able to provide statistics for earlier years. Because a large proportion of our children are not vaccinated against measles. Two doses of measles vaccine are supposed to be given to all children in Pakistan, first at 9 months of age and second dose during the second year of life.